You are here: Home / Astrology Events / Time Management With Astrology — Follow The Sun! 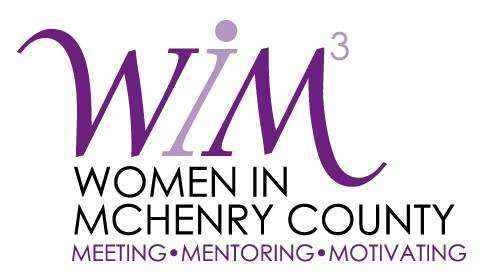 Women in McHenry County (WIM3) will welcome Anne as the featured guest at its monthly business breakfast meeting, 3rd Thursday Talks, on Thursday, October 16. During the program, Anne will share practical yet inspiring ways to improve time management with astrology, both personally and professionally. For example, Anne will share how “following the Sun” can be your most powerful tool for time management. Simply knowing your Sun sign and the signs of the most important people in your life can make life so much easier and save so much time. Also, knowing where the Sun is right now can help you figure out the best way to use your time each day, throughout each month, all through the year. The event will be held from 7:30 – 9:00 a.m. at 31 North Banquets, 217 N. Front St., in McHenry, IL. It is open to the public, and both women and men are welcome. Online registration is required in advance, and tickets cost $25 for non-members ($17 for members). The event includes continental breakfast, an interview and discussion with Anne, and a book signing after the program. Order your tickets now at the WIM3 website. WIM3, formerly known as Women in Management, is a networking and mentoring organization for women. Membership includes women from all professional areas, including licensed professionals, entrepreneurs, women working in nonprofits and corporate environments, and those employed in government and academe. Learn more by visiting www.wim3.com.